With the HomePod showing up on my doorstep next Friday, I’ve been doing some thinking about Siri lately. 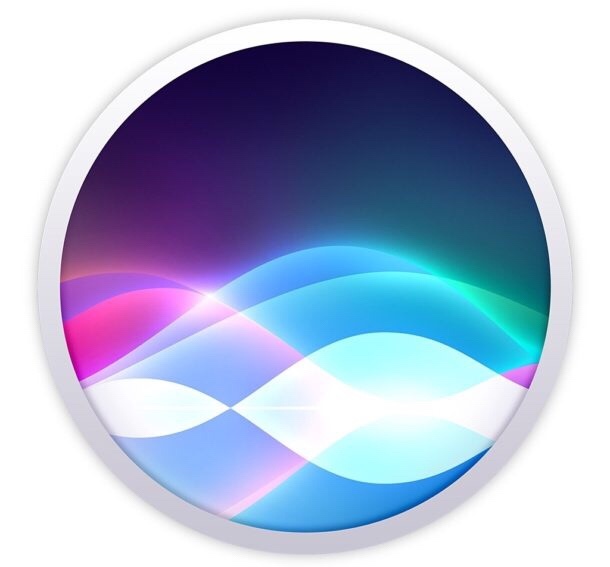 Why is the overall impression of Apple’s digital assistant so negative? There are recent surveys and tests showing it as being competitive with Alexa, Google Assistant, and Cortana in some areas. There is real evidence that many “normal” users aren’t as dissatisfied with it as we in the tech community and the “Apple bubble” are. So what is the problem? Where is the disconnect? A couple of weeks ago, I predicted that 2018 will be the Year of Face ID for Apple. Based on the early device rumors of what is coming this year, that looks to be a pretty safe bet. I think it is just as much of a given that 2018 will also be the Year of Siri. 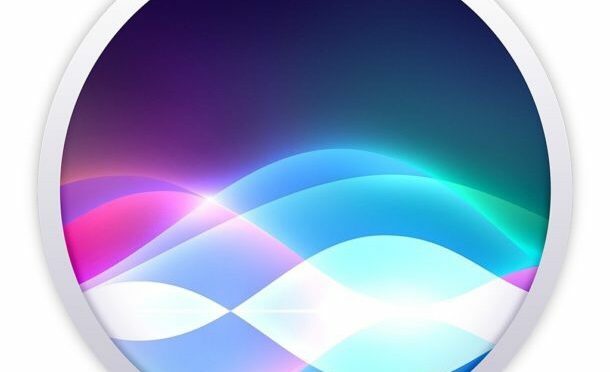 It’s about time, as a focus on pushing Siri forward in terms of both features and user satisfaction is already long overdue.